Because it is the winter season at Opportunity’s location and thus the rover has limited sunlight available to recharge its batteries, little has changed in the past month, except for one cool tidbit. The rover passed 28 miles of total travel during one of its very short hops in late November. Twenty-eight miles, from a rover that was only supposed to last 90 days and at most travel a few hundred yards! 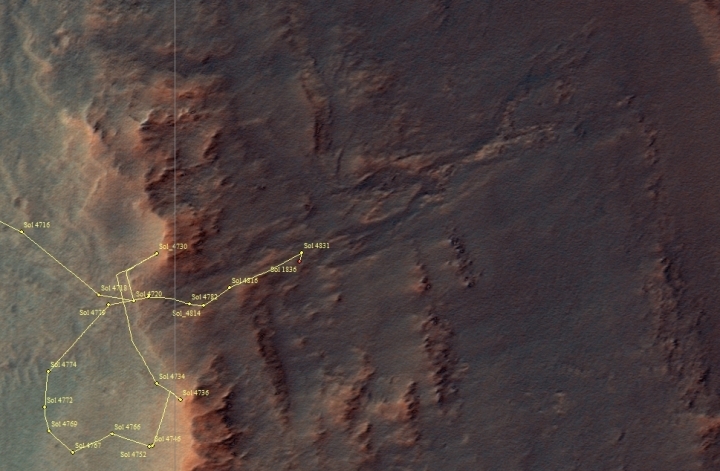 The science team has indicated that Opportunity will continue down Perserverance Valley towards the floor of Endeavour Crater, but they have also indicated that they are presently unsure what route they are going to take. 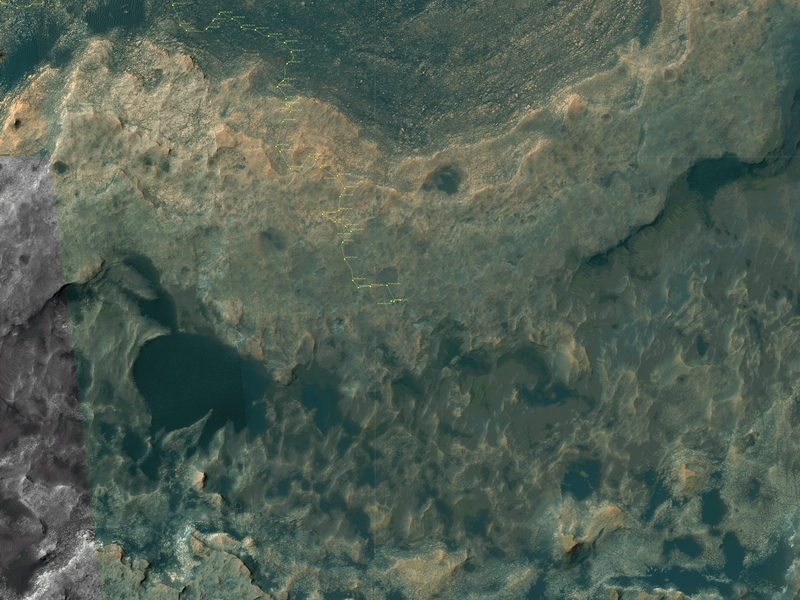 [O]n Sol 4934 (Dec. 10, 2017), after a sol of recharging, Opportunity drove about 28 feet (8.4 meters), approximately east, down the valley to a modest energy lily pad. Beyond this point the channel features of the valley split into a left and right fork. 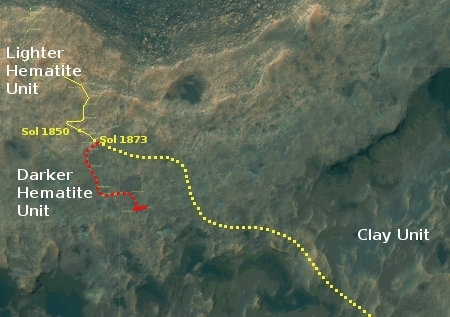 The team will collect more imagery from this location to inform the decision as to which fork in the road the rover should take. 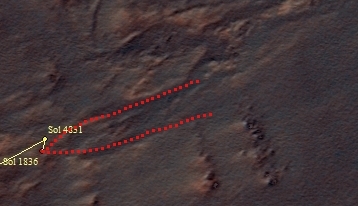 You can see the two forks to the east in the traverse map above, as indicated by the red dotted lines. 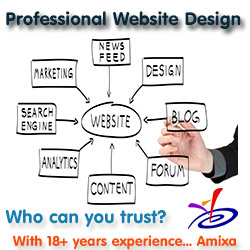 Mr. Zimmerman, Thank you for all your work in creating and maintaining this very interesting web site. The fact of hematite is an indicator of water having been present at one time. These rovers have been going with the dependability of a Dodge Slant Six.